Do you have Amazon gift cards and don't know what to get? 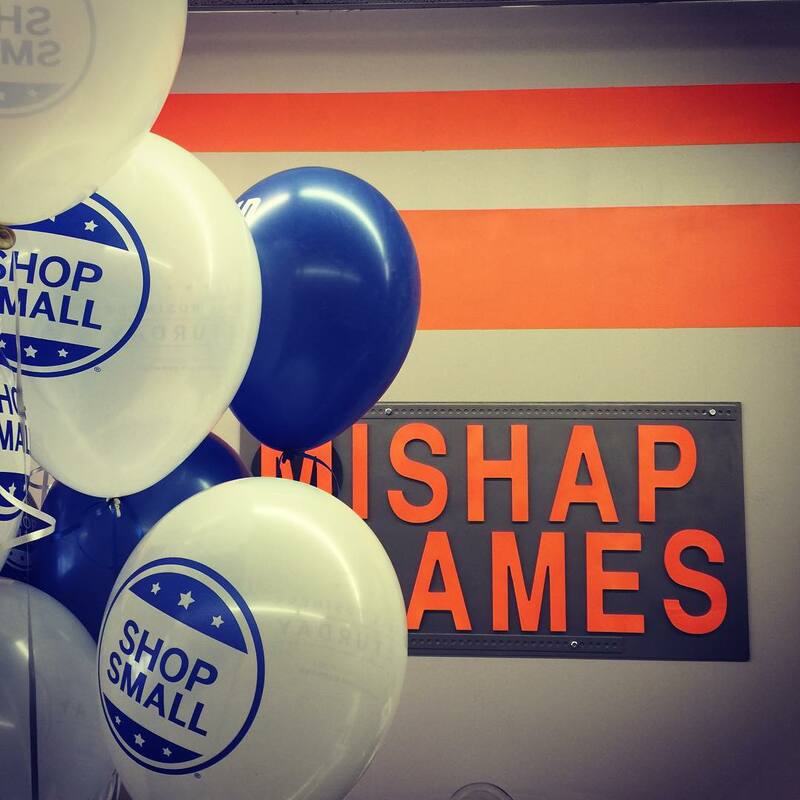 Bring your unredeemed Amazon gift cards to Mishap Games and exchange them for store credit! Gear up with hobby supplies for the new year, grab the latest board game, or spend it all on snacks.